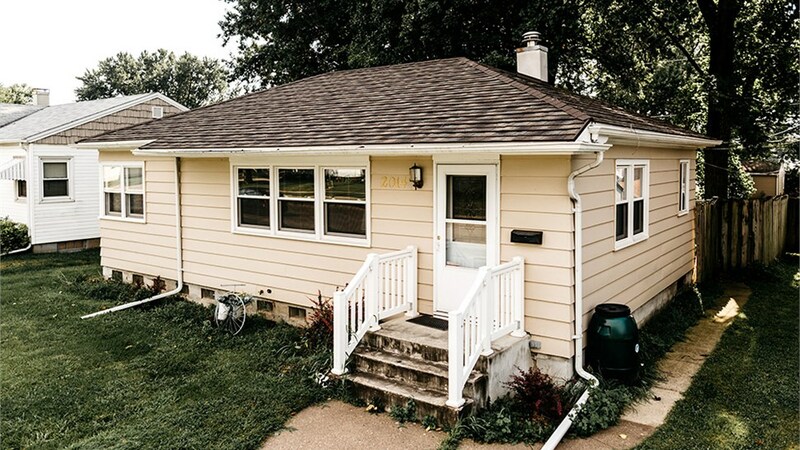 Did you know that metal roofs last up to 5x longer than asphalt? Save money for the next 50 years by choosing metal today. 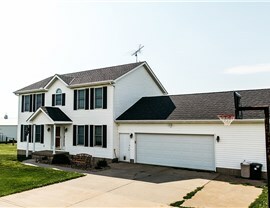 When you’re looking to install a new roof in Appleton, choosing from the many residential roofing companies out there may seem difficult. Here at Get A Pro, we’ve been helping customers just like you install high-quality, longer-lasting Appleton metal roofing since 1999. Our superior services have earned us a BBB A+ ratingas well as Building Performance Institute, Inc. (BPI) accreditation. We’re also proud to represent two industry associations, the National Association of Remodelers and the Metal Roofing Alliance. 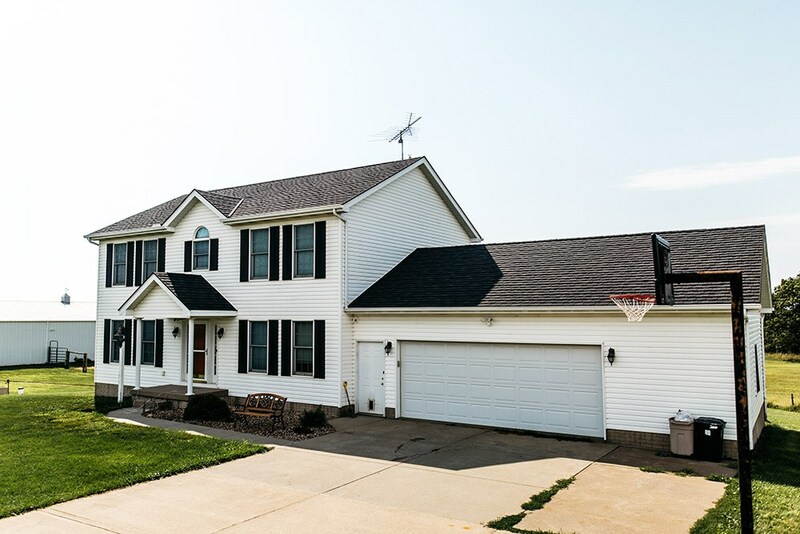 With over 100 years of combined experience, our local roofers will bring a wealth of knowledge to solve your toughest metal roof installation challenges. When you work with Get A Pro, you get the best of both worlds: industry-leading metal roofing manufactured by ProTect Roofing Systems and factory-trained local roofers. Energy efficient: With UV-reflective roof shingles, ProTect metal roofs reduce heat absorption to reduce energy use. Durable: Metal roofing lasts up to five times longer than asphalt. Make the smart investment today! Safe: Our metal roofing has Class A fire rating and stands up against earthquake damage. 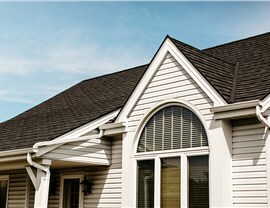 Weather resistant: Never worry again about missing shingles or leaks. 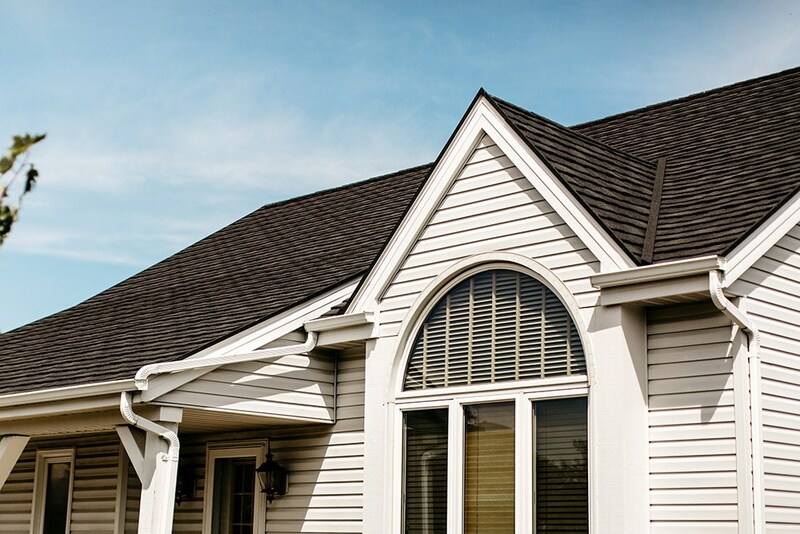 ProTect roofs are engineered to withstand 2.5-inch hailstones and 170-mph winds. 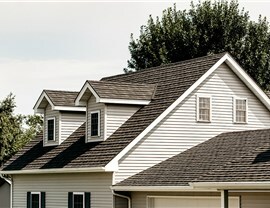 Beautiful: Choose from several shingle styles and colors for a perfectly tailored roof! 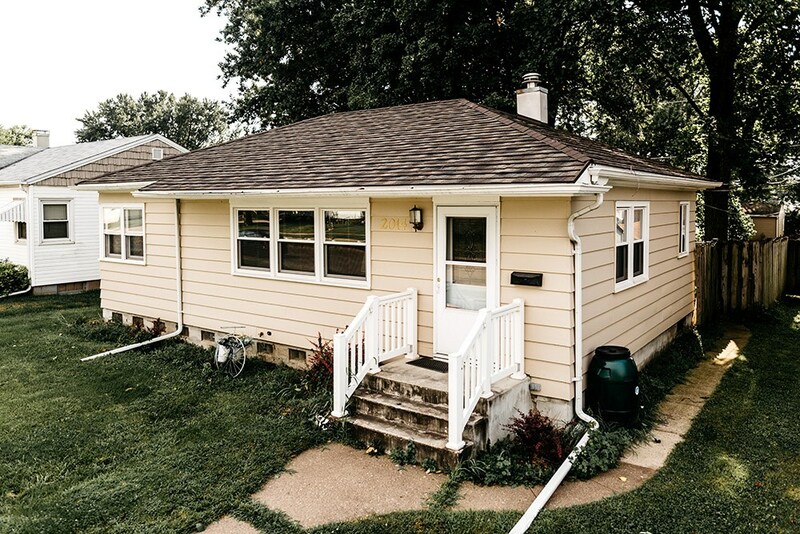 At Get A Pro, we’re locally owned and operated, and we care deeply about our local customers and the quality of our Appleton metal roofing. 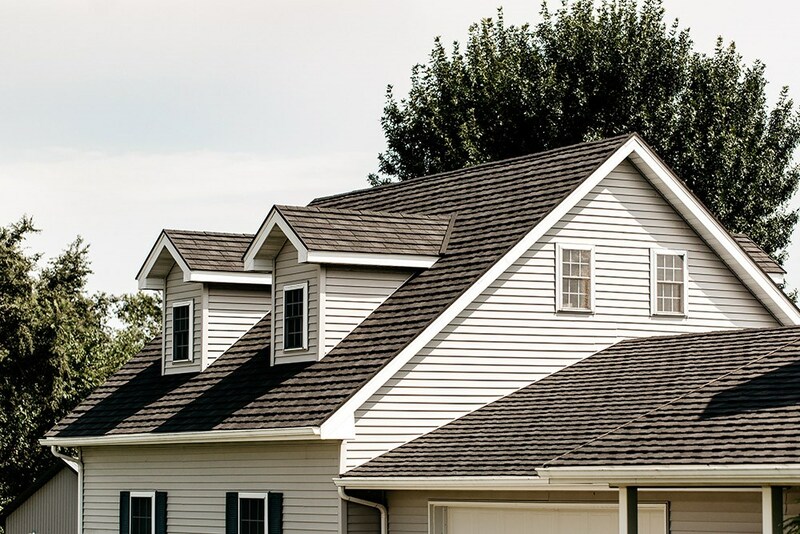 Superior craftsmanship: Our factory-trained local roofers know what they’re doing. We’re also fully licensed, bonded, and insured. Outstanding customer support: Call Get A Pro any time with a direct phone number. No holding, no hassle! Flexible financing: With our in-house financing plans, you don’t have to wait to improve your home. Get A Pro direct warranties: Our streamlined direct warranty system gives you maximum consumer protections with ultimate convenience. Are You Ready for Your New Appleton Metal Roofing? To learn why Get A Pro stands out from the other residential roofing companies out there, give us a call today! 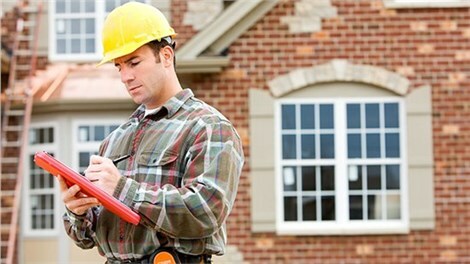 You can also get started right away by submitting our form to request your free, no-obligation quote for your Appleton home improvement project.